Beuchat PC Cable Interface for MUNDIAL Wrist Depth Gauge interface allows you to transfer all the parameters acquired during dives to a fixed computer. The software CD has already been included with the MUNDIAL wrist depth gauge. 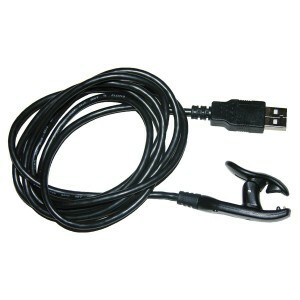 Click the button below to add the Beuchat PC Cable Interface Mundial to your wish list.